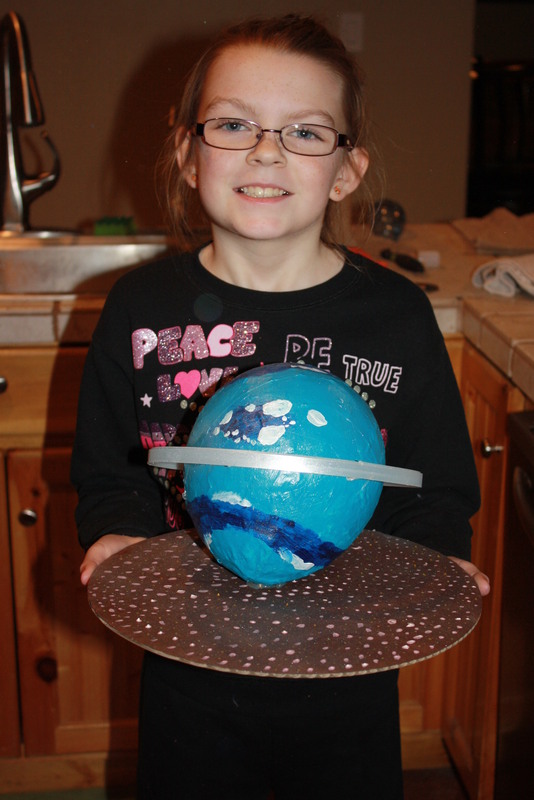 Hayleigh had a project to do Neptune any way she could figure out. 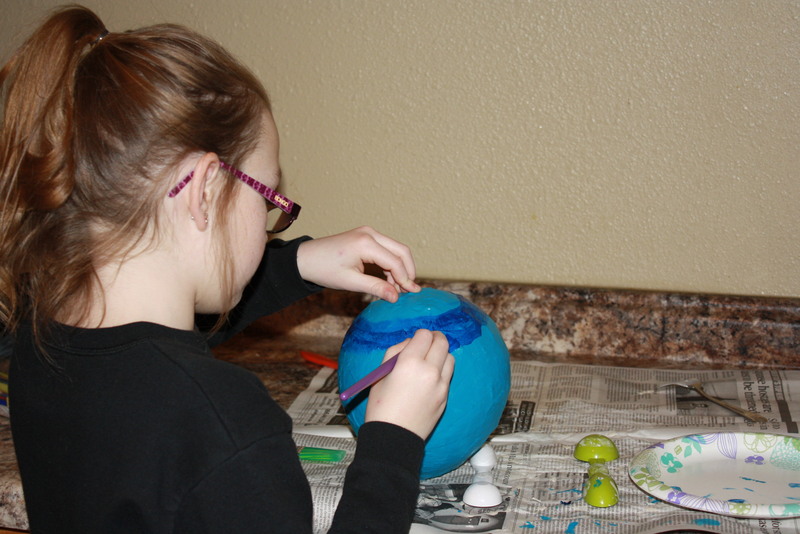 So after looking at pinterest and feeling like i could do anything we decided to tackle paper mache….which I have never done. 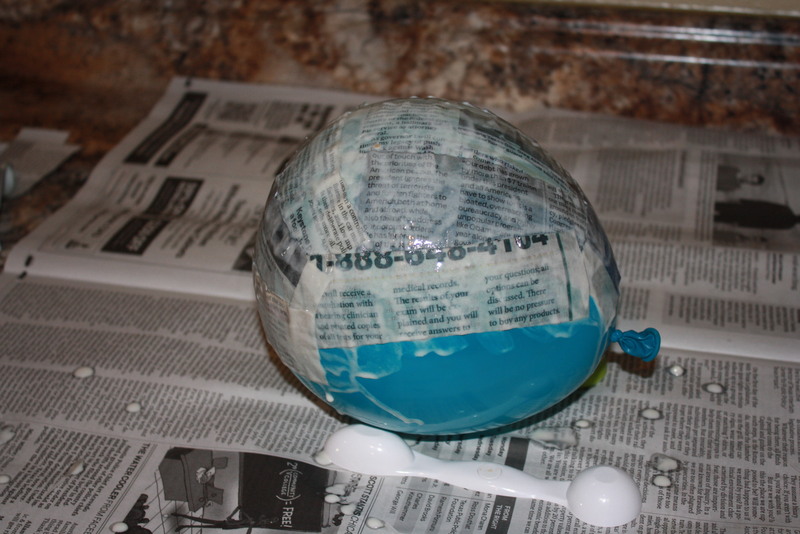 So we blew up a balloon and mixed up paper mache liquid. 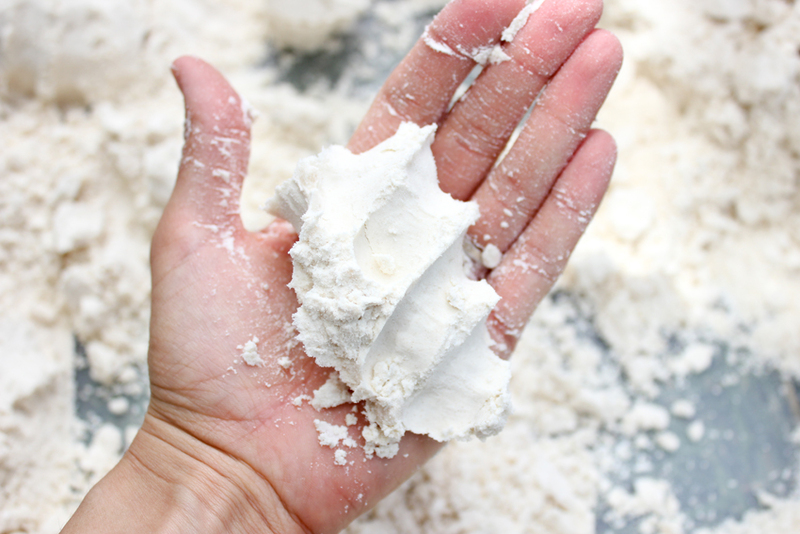 Paper Mache paste recipe: Mix 1/2 cup flour and 3/4 cups water. 1/4 tbs. salt for mold prevention and/or 2 tbs. white glue for strength which is optional but we did it. Then we dipped paper into this liquid and placed it on the balloon. 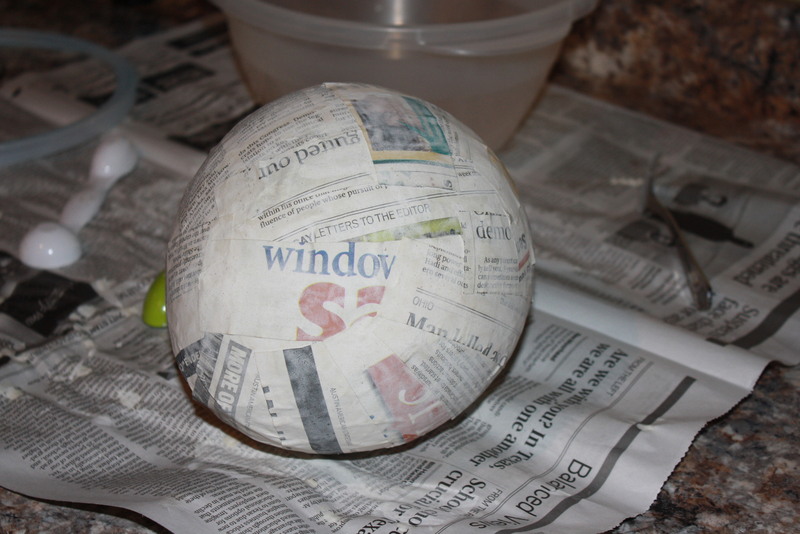 Then because I had never done this before we waited…and waited…and waited….seriously why does nobody tell you paper mache takes so long to dry. 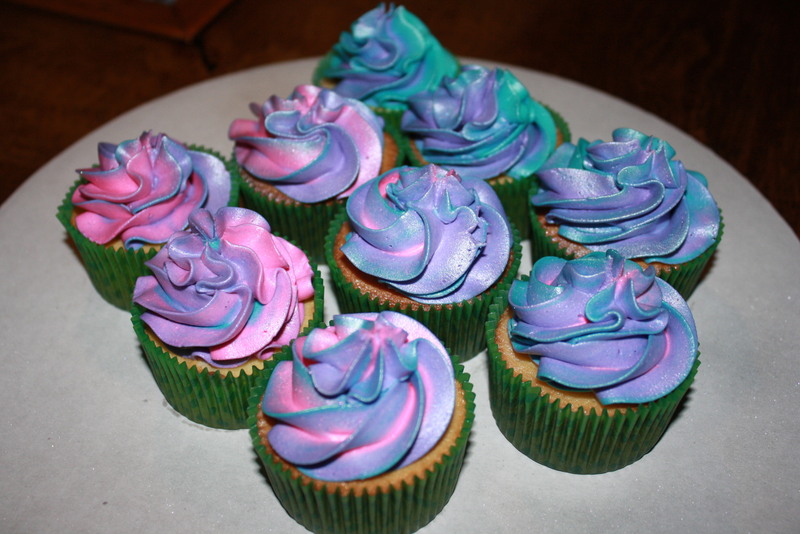 You have to wait to do a next layer until the first one dries…..so fast forward. 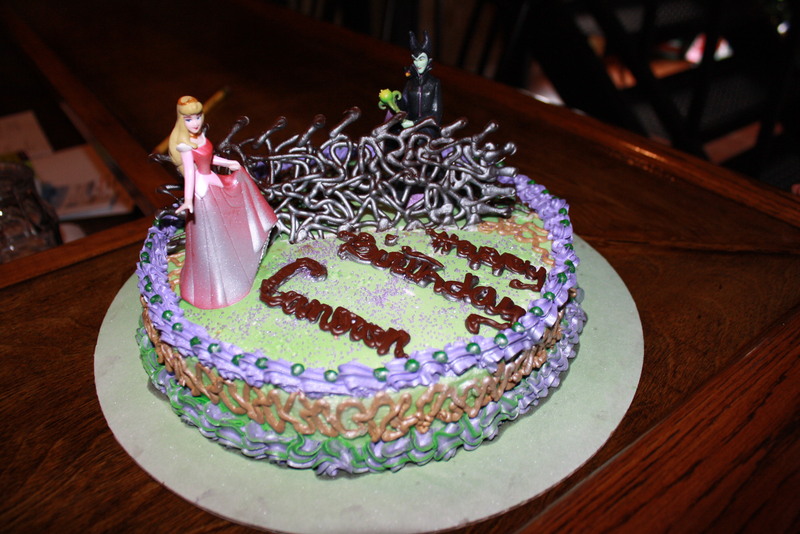 We got all of the layers done and made sure the entire thing was really dry and hard. 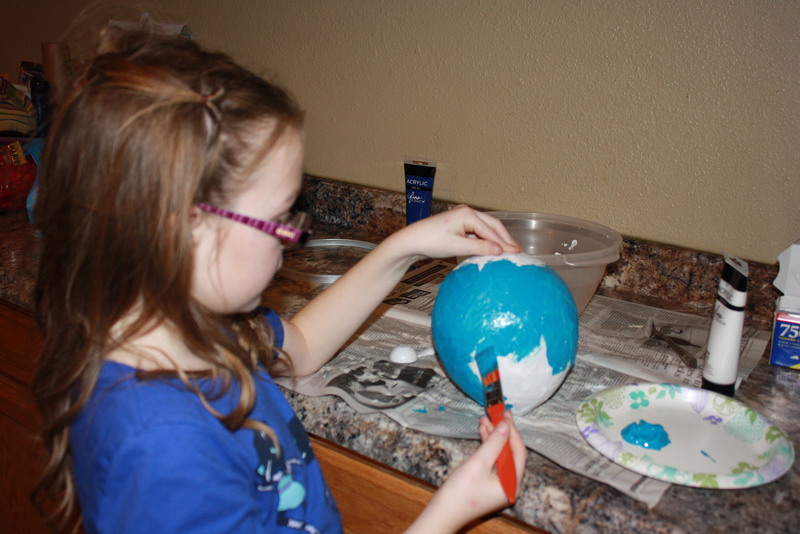 Then we poked a hole into the paper mache and popped the balloon that was inside of it…it made the best sound and I really wish that I got a picture of Hayleigh’s face when we did it. From there we took 2 days to paint it so that our colors would not run and combine. 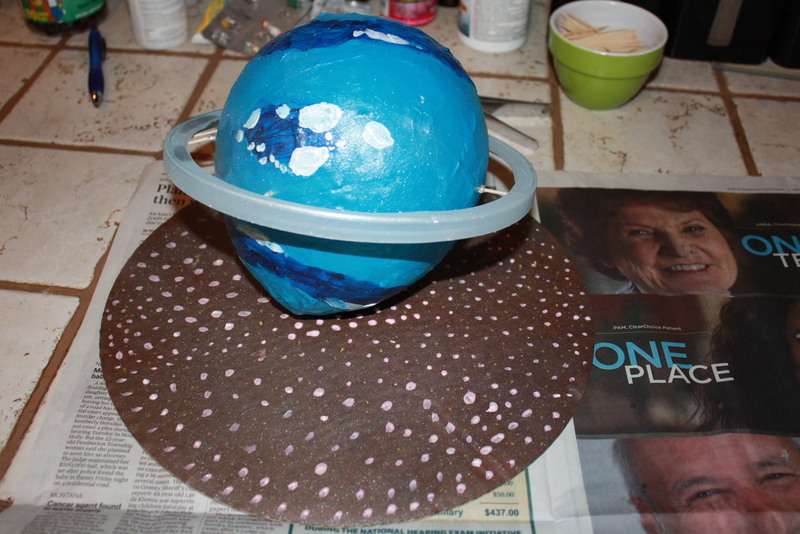 Once it was painted and dried we cut the top of a gallon sized ice cream bucket around the ring and spray painted it silver for the ring on Neptune which consists of small dust particles and rocks.We placed that around our Neptune ball and connected it with hot glue and toothpicks. The we took one of my cake boards spray painted it black and Hayleigh added white and yellow stars….ta da you have Neptune! 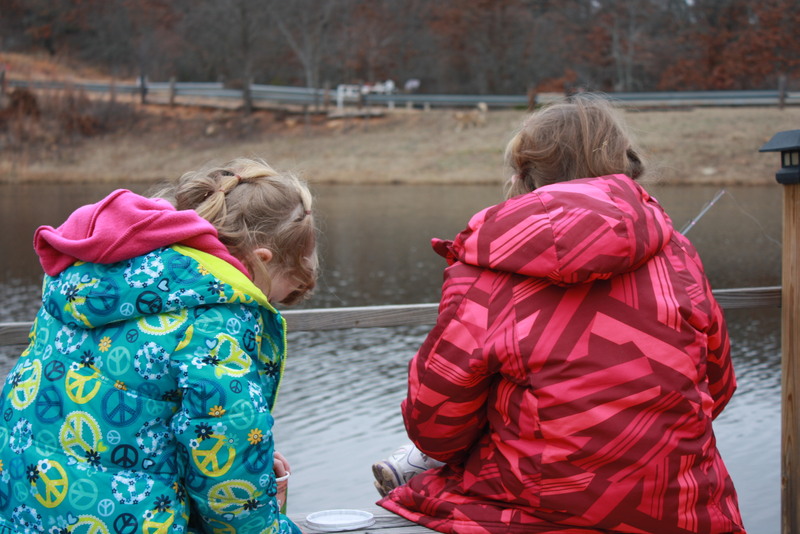 Happy new year….a week late. 😦 Let me start by saying I love December but I am so happy it is over. With Three Birthdays, and Anniversary and Christmas we are all just done in my house. I feel like once January starts we all take a month off to recover. I realize it has been awhile sense my last post so I figured I would fill everyone in on our December. 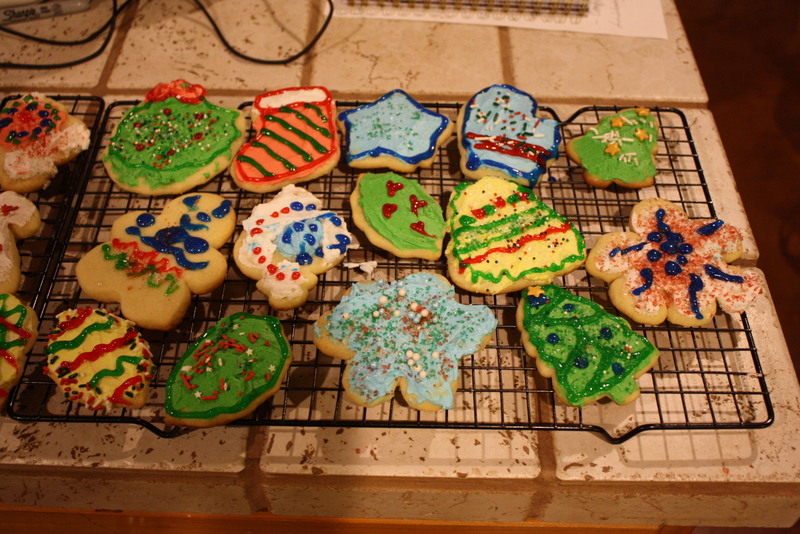 So to start off our December we made our yearly sugar cookies. The girls love making these and just cant get enough…my dad can’t either 🙂 Everyone has fun, there is always a huge mess but there are memories made. 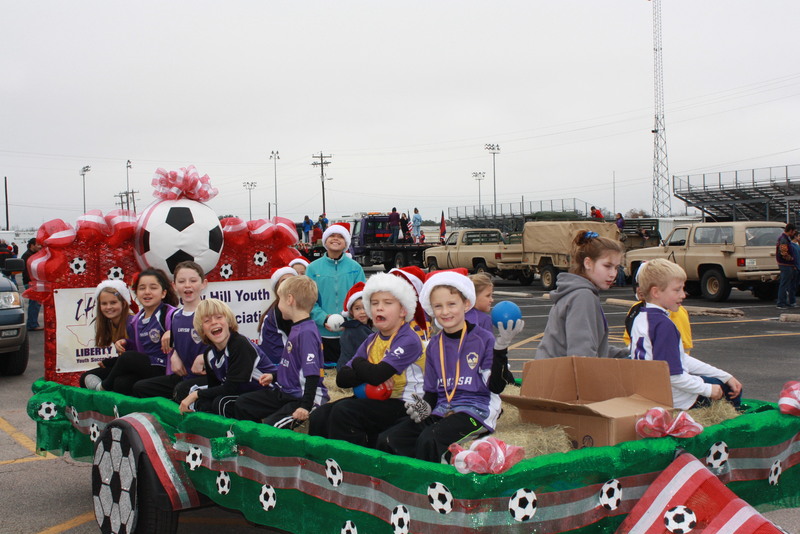 Once we were done with cookies that afternoon my oldest was in a parade so it was time to get dressed and fix our outfit for soccer so that we could watch the parade. Our town puts on a wonderful parade that they just started 2 years ago and it was great. I swear almost all of the school aged kids are in it for one thing or another. 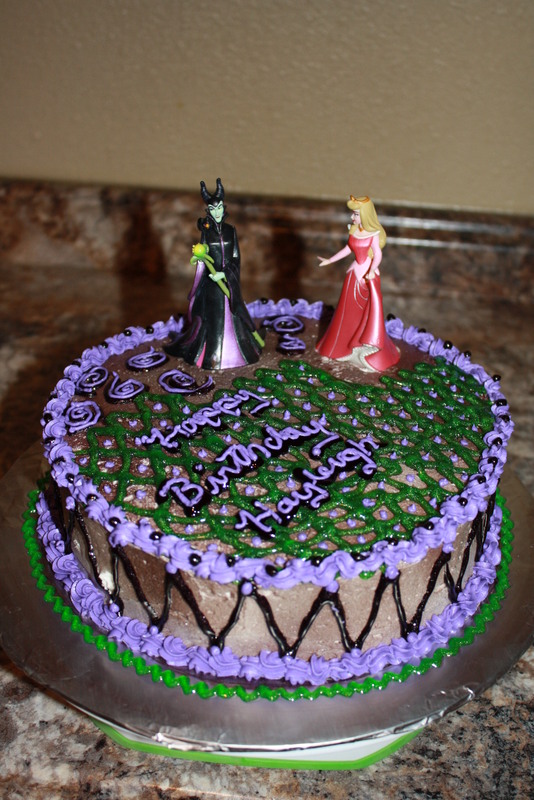 The next week end was my youngest’s birthday and she wanted a Maleficent cake…so I worked my best on a thorn wall and got sleeping beauty and Maleficent on her cake…..it was a hit and they loved eating the chocolate wall. 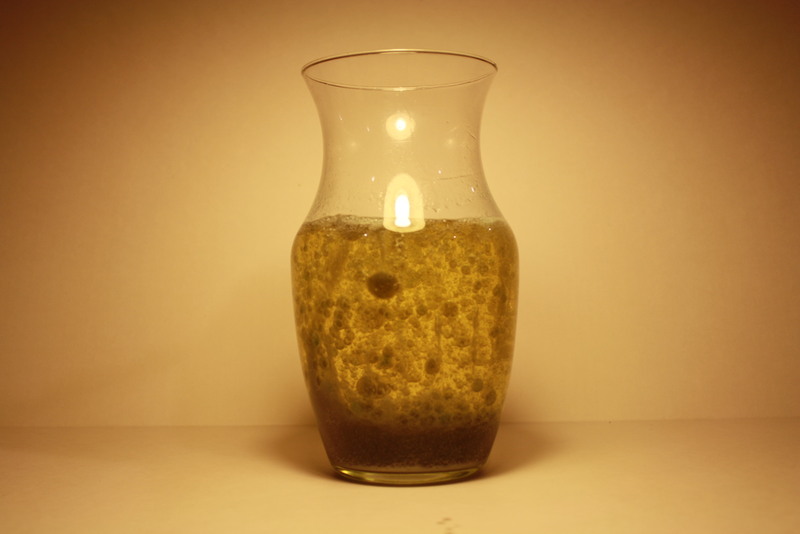 In the middle of all of the Christmas activities we had to do a science experiment for my oldest science fair project. 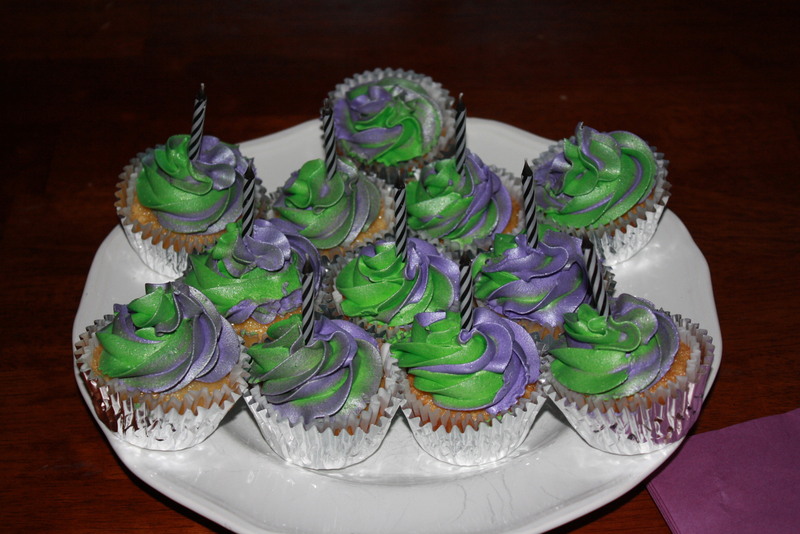 Finally to round of December we had yet another maleficent birthday party for my oldest. When all of these things were done I was exhausted hence just getting back to my blog more than a week after January started. But in order to not just glaze over our Anniversary we went out New Years eve and had an amazing dinner in Austin and went to see a movie…..yep that’s right we brought in the new year watching a movie at an actual theater. I can’t tell you when the last time just my husband and I went to a movie but we did it new years eve and we loved it. So Goodbye to 2014 and welcome 2015…I know i’m late but i was sleeping! 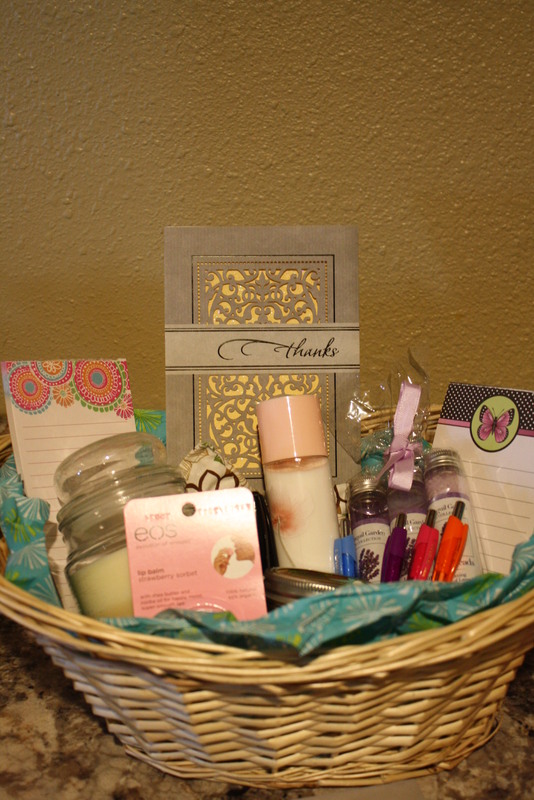 I love finding a new thing that I can make my own and do for others. In saying that this year my new thing is wood burning. 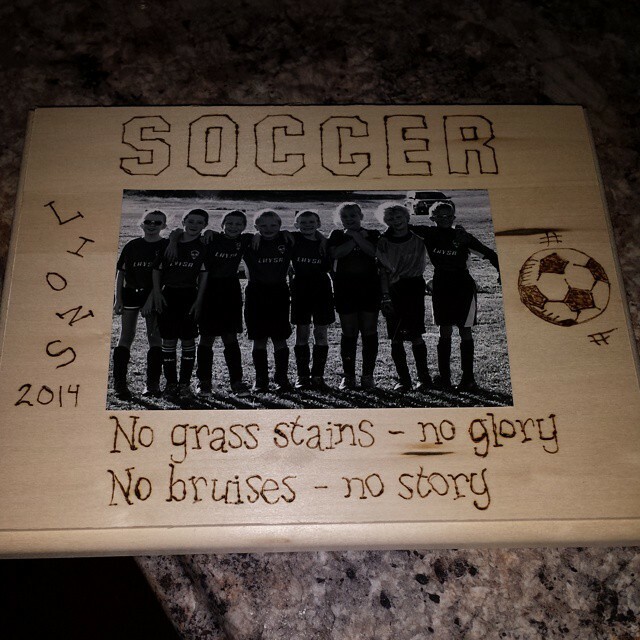 I am just loving it and as I was practicing we took pics with our Soccer team and I made Hayleigh this Plaque. I was so proud of myself and just couldn’t contain my excitement over the possibilities. 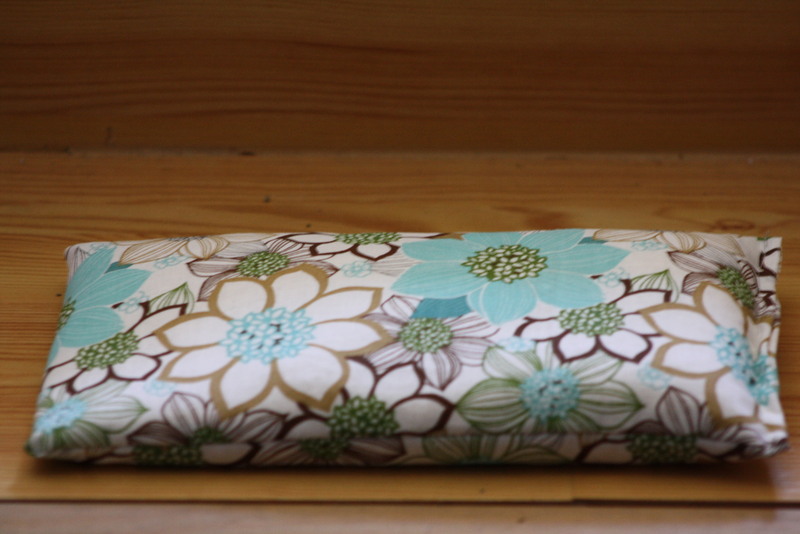 I can’t post my other projects because some of the people who are getting them for Christmas will see it ;). 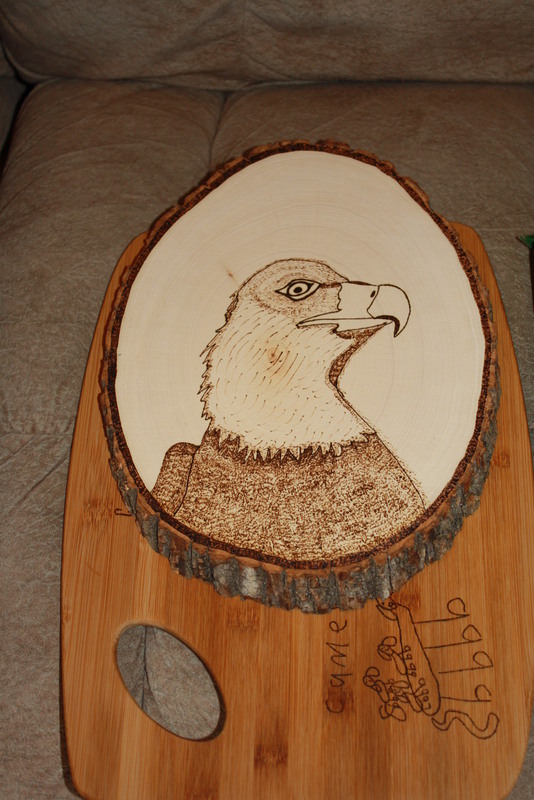 So I bought a simple wood burning kit and it was 20 bucks…you can get it cheaper for around 10 bucks but I bought the kit that sent you two things of wood, colored pencils and some instructions. I then went online and found all of the things I wanted to put on the Soccer plaque, Printed it out and then used transfer paper and outlined it. After lots of time going over all of my lines this is what I ended up with. I absolutely love it. So find a new thing and surprise people for Christmas. Or have me do it hahahah. 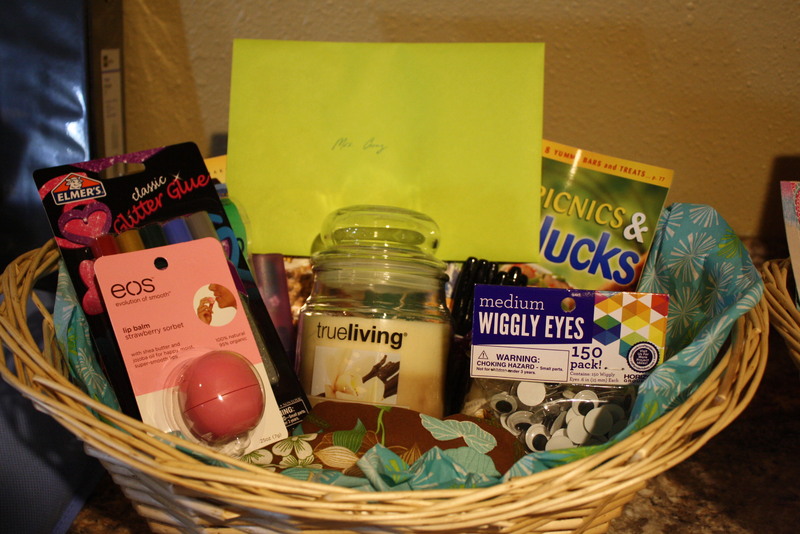 As always Enjoy and get out there and find a new hobby to enjoy and surprise people by giving them a home made gift that means something to them.